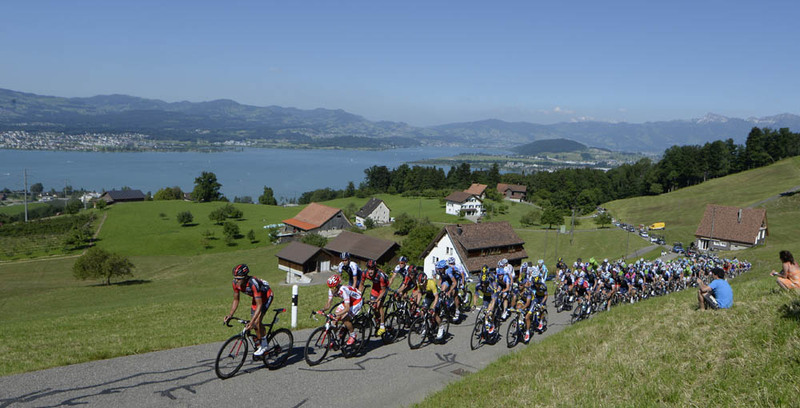 Gregory Rast gave his RadioShack-Leopard squad a much-needed victory in the Tour de Suisse, winning stage six from a four-man escape group. Rast attacked his three breakaway companions – Bert Grabsch (Lotto Belisol), Alexandr Kolobnev (Katusha) and Mathew Hayman (Sky) – in the final kilometre. Hayman out-sprinted Kolobnev to take second place. Peter Sagan (Cannondale) led home the peloton over 10 minutes after Rast crossed the line. Briton Ben Swift appears to have recovered from the stomach problems that have affected him in the last two stages, coming in eighth place. 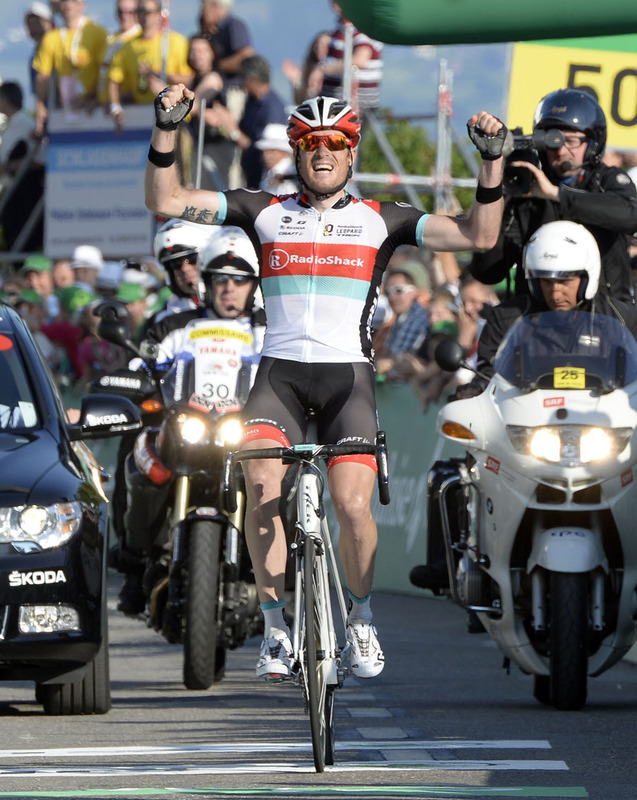 Mathias Frank (BMC Racing) finished in the bunch to maintain his grip on the overall classification. He leads Roman Kreuziger (Saxo-Tinkoff) by 23 seconds. Tanel Kangert (Astana) dropped out of the top ten, with Jean-Christophe Peraud (Ag2r), Tejay van Gardern (BMC) and Cameron Meyer (Orica-GreenEdge) all moving up a place.